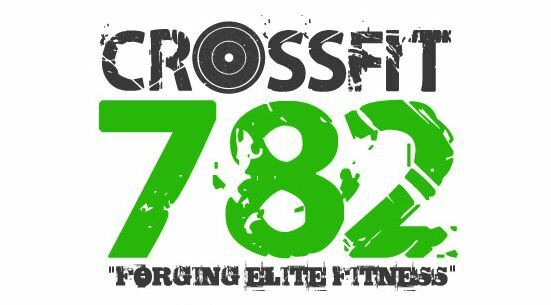 Can't wait to get this week started off right with everyone at CrossFit 782! Starting this week we will be posting our workouts the night before so you can get your gear and mind ready for what you have in store the following the day. We are open to any and all feedback you have regarding this and hope to hear from you! Members sign up here to track your performance and payments online or using our mobile app. Try a free Intro class. Click here to buy CF782 gear. Thanks to Aaron MacDougall who supplied most of the incredible shots on this site. Find him here.